Arnica muscle soak gently sooths aching muscles and relieves pain caused by strenuous activities and minor injuries when added to your bath. The active ingredient Arnica provides effective relief of pain and can help reduce swelling and reduce bruising. 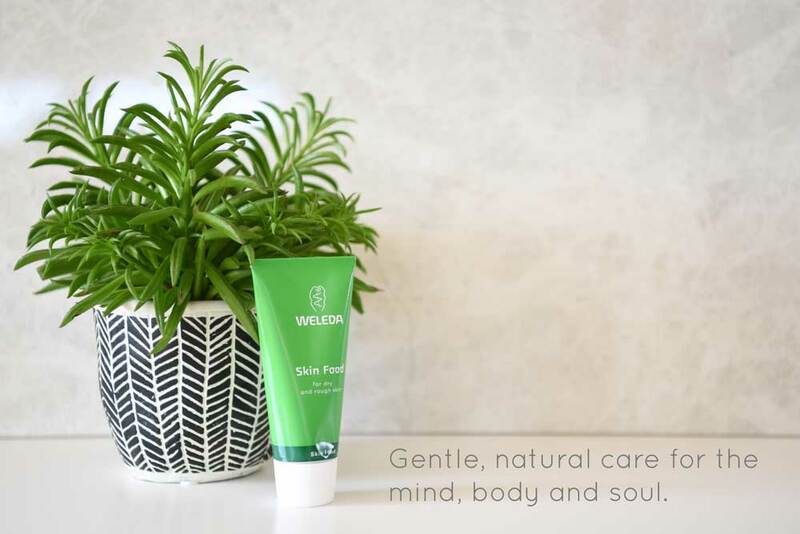 Containing rosemary and lavender essential oils, the soft fragrance will help you relax and sooth your muscles and aching body while offering a soft fragrance without using harsh chemicals. 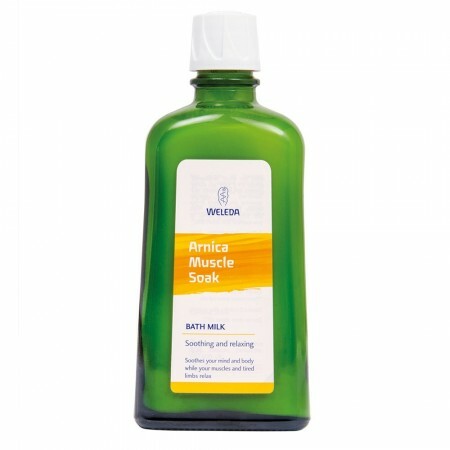 The muscle soak comes in a recyclable glass bottle which is ideal for using with the Weleda reusable pump dispenser which can be purchased separately. Always read the enclosed leaflet before using Weleda Arnica Bumps & Bruises Spray. This product is for external use only and you should discontinue use if redness, irritation or dry skin occurs and consult your doctor.